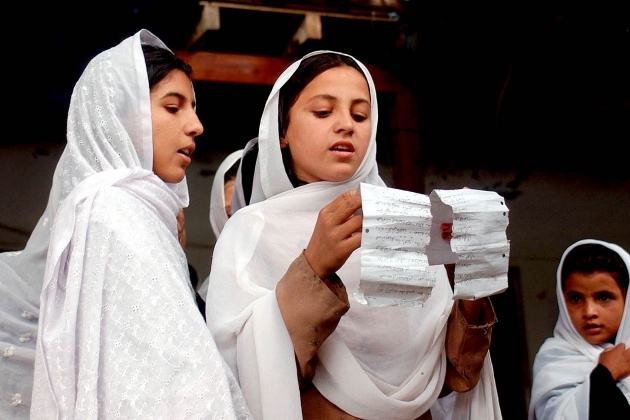 Throughout history, the Afghan women and girls were banned from getting an education. Through the years, many advancements have been made in that area. Today, there are about two million girls in grades K-12 attending school. This comprises about 35% of the total school population. However, even with all this advancement, 80% of women and girls are illiterate - that increases to 90% in the rural areas. The Asia Foundation, along with the Ministry of Women's Affairs has worked to not only maintain, but to also increase the enrollment of girls in school. Some of the programs include: improving girls' schools, the Kabul University Women's Dormitory, Teacher Training, University Entrance Exam Courses, Remedial Education for Women and Girls, and Physiotherapy and Rehabilitation Support for Afghanistan. In improving girls' schools, they have worked to improve two of the large public girls' schools in Kabul. These two schools were severely damaged in all of the years of fighting. The National Geographic Society's Afghan Children's Fund along with other private donors helped to fund this project. 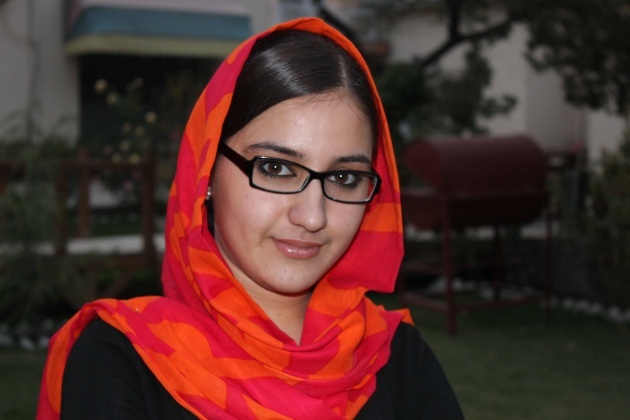 The Rabia-e-Balkhi Girl's School provides education for 3,000 girls. The other school, Lama-e-Shaheed Girls' School provides education for 4,500 girls. At the Kabul University Women's Dormitory, the foundation has responded to the critical need of women attending the university to have safe housing. For this project, the foundation partnered with the Ministry for Higher Education to build a women's dormitory that houses 1,000 women. The programs offered assist the women with developing their leadership skills as well as encourage their participation in civic matters. The foundation has also worked to provide training for female teachers, which are severely lacking. This program offers refresher courses for math and science teachers, especially in grades 10-12. This program also supports the establishment or improvements of the labs at over 40 girl's schools. In Afghanistan, higher education is free. Historically there have been no women enrolled in the university because they lack the confidence to take the entrance exams. The foundation set forth to create some preparatory courses to help these women to learn the skills and gain the confidence to take that step. The foundation, in partnership with Aid Afghanistan for Education (AAE), has also sought to offer remedial and accelerated learning classes. This program reaches out to the girls and young women who were unable to attend school while they were under Taliban rule. Last, but certainly not least, the foundation also offers Physiotherapy and Rehabilitation Support for Afghanistan. This program helped to develop curriculum and incorporate it into the university for women.